Designed by George Bertrand and Arthur Chamberlin, this Italianate building was originally a private auxiliary fire station. 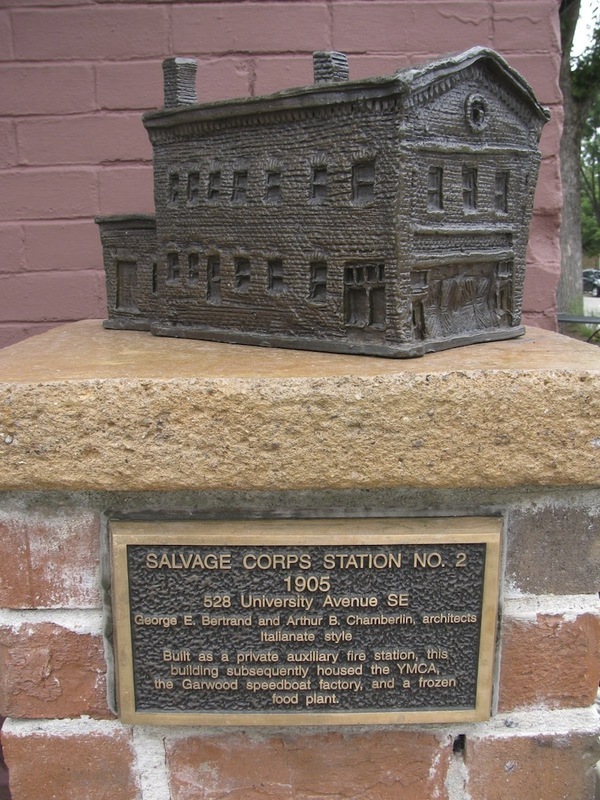 Such private stations, referred to as “salvage corps,” were common in affluent neighborhoods. They were owned by insurance underwriters. When city fire trucks responded to an alarm, auxiliary station engines did, too—sometimes even leading the way. 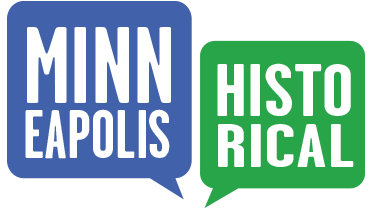 Their goal: to save as much private property as possible from fire damage, theft and destruction. 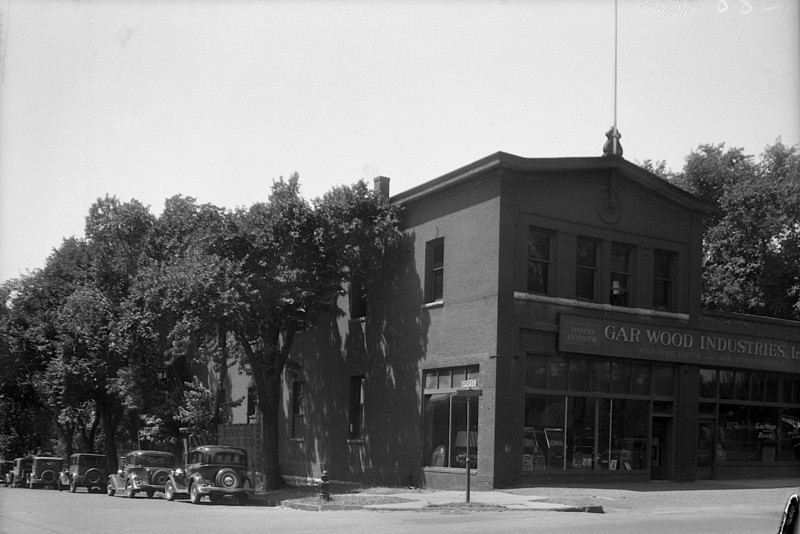 In the years to follow, this building housed the YMCA, the Garwood speedboat factory and a frozen-food plant. Marcy-Holmes Neighborhood Association, “Salvage Corps Station No. 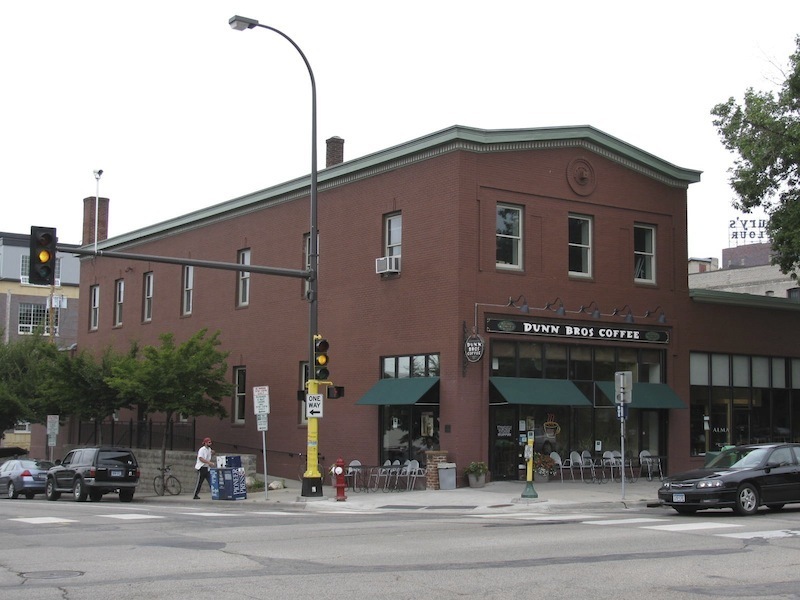 2 (1905),” Minneapolis Historical, accessed April 22, 2019, http://minneapolishistorical.org/items/show/79.